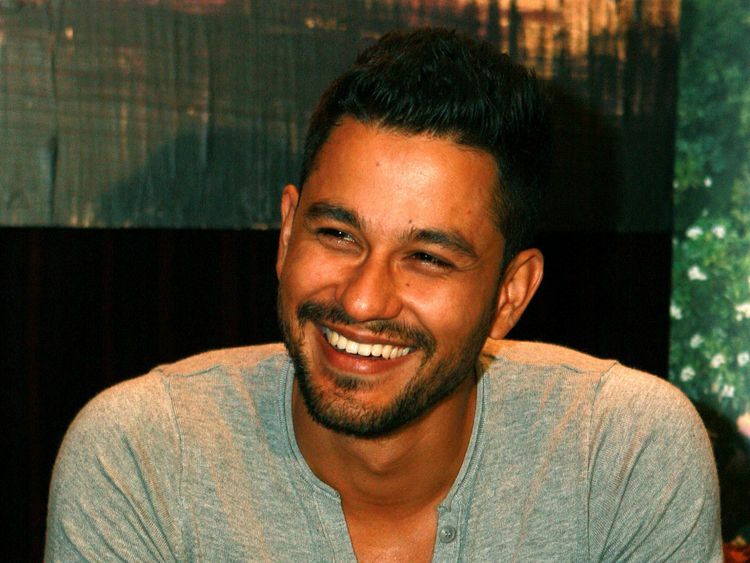 Kunal Kemmu got injured while shooting for his web series ‘Abhay’. According to a source from the set, during an important chase sequence, an unforeseen incident took place on Monday leaving Kemmu injured. The actor tripped while chasing an antagonist in the show, and in the process he injured his knee and shoulder. The makers immediately rushed in to help and the doctor has advised the actor complete bed rest for a couple of days. “We were shooting a chase sequence for ‘Abhay’ and while shooting that Kunal tripped, slipped and what I saw on the video is that he skidded along the ground on his shoulder and forehead, it looked really scary. We stopped the shoot immediately and called in the doctor. He was really in a lot of pain and painkillers were given to him,” director Ken Ghosh said in a statement. The director said that the crew had decided to cancel the shoot for the day. “He took an hour in his van just sort of rest and then called me because we had planned to move ahead and reschedule the entire shoot. He said ‘No don’t, I will come back and finish the shoot’. After about an hour or two’s break he came back on the set and finished the shoot for the day, which is actually sweet of him to do. I wouldn’t have done that,” he added.